The ultimate cycling experience. 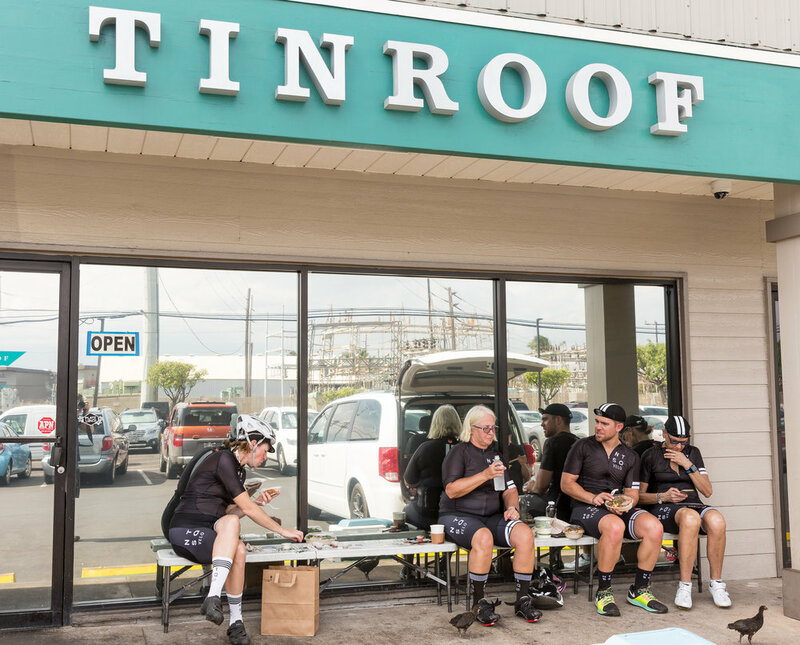 Maui is fast becoming a destination for cyclists of all abilities. Sunny days mean memorable days on the bike. And off it. We promise to showcase the undiscovered gems of the island. You will leave with a new found appreciation love of the culture, the power of the people, unforgettable ocean views and once in a lifetime hospitality. 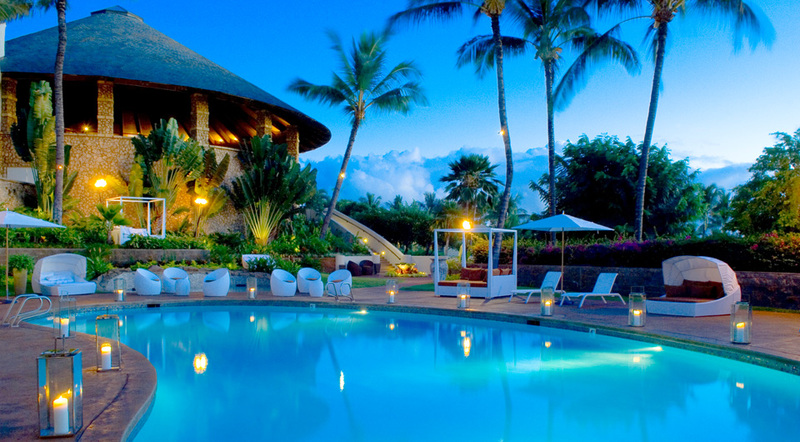 Hotel Wailea is Hawaii's only Relais and Châteaux property. Covering 15 ultra private acres overlooking the sea. The luxury 1 bedroom suites - each reminiscent of a chic private beach house with large ocean-facing lanai. The perfect place to relax and unwind after a challenging day on two-wheels. Our retreats are designed to provide the best possible food, accommodation, equipment and service. Non-cycling companion packages are also available. Picture rugged coastal views, rolling country roads, quaint fishing villages and beautiful tree lined climbs. Maui is fast becoming a cyclists paradise. Local knowledge and a willingness to explore promise unforgettable days on the road. 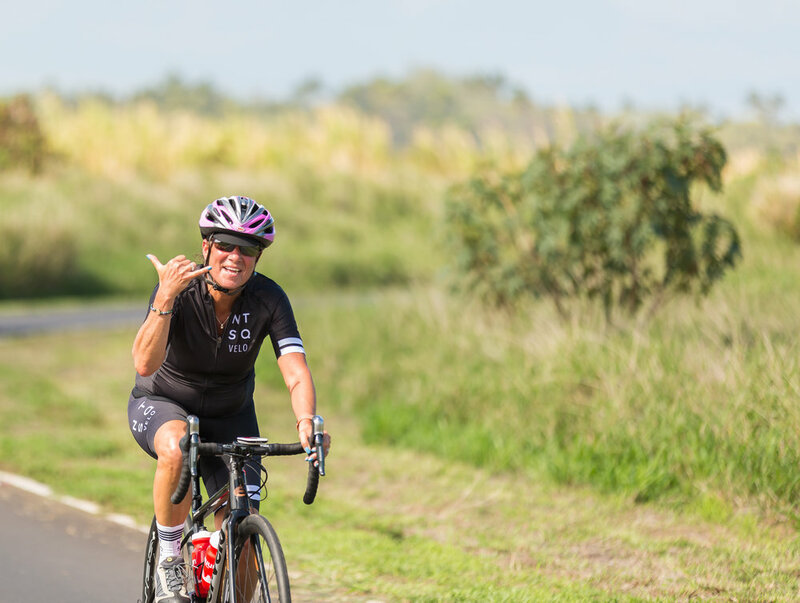 Experience fully supported rides that take in the best riding Maui has to offer. Hotel Wailea truly is a magical place. In true NTSQ Velo style, we have partnered with this luxury resort to offer the most incredible way to experience Maui. Hotel Wailea features beautiful private guest suites and is Hawaii's only Relais & Chateuax hotel. An intimate 5-star enclave set within the most exclusive resort community on Maui, Hotel Wailea boasts 180-degree, unobstructed ocean views of three Hawaiian Islands, breathtaking mountain scenery, and 15 acres of Zen-inspired landscaped grounds comprised of tropical gardens, cascading waterfalls and winding pathways. We pride ourselves on offering only the finest dining and culinary experiences on our retreats. Chef Zach Soto offers fresh, organic and hyper-local- and is committed to harnessing the grassroots goodness of Maui’s local farms and orchards. The culinary approach is rooted in respect for fresh and pure ingredients. Menus are inspired and created around what is readily available from the island’s own farms and fisherman ensuring that each dish is prepared using only the finest local, seasonal and artisanal products; including those grown in the Organics farm on the property. Thanks for joining, we will be in touch very soon. Copyright 2018 - NTSQ Sports Group Inc.